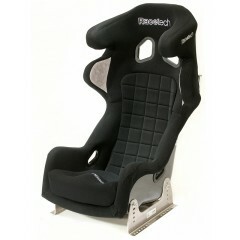 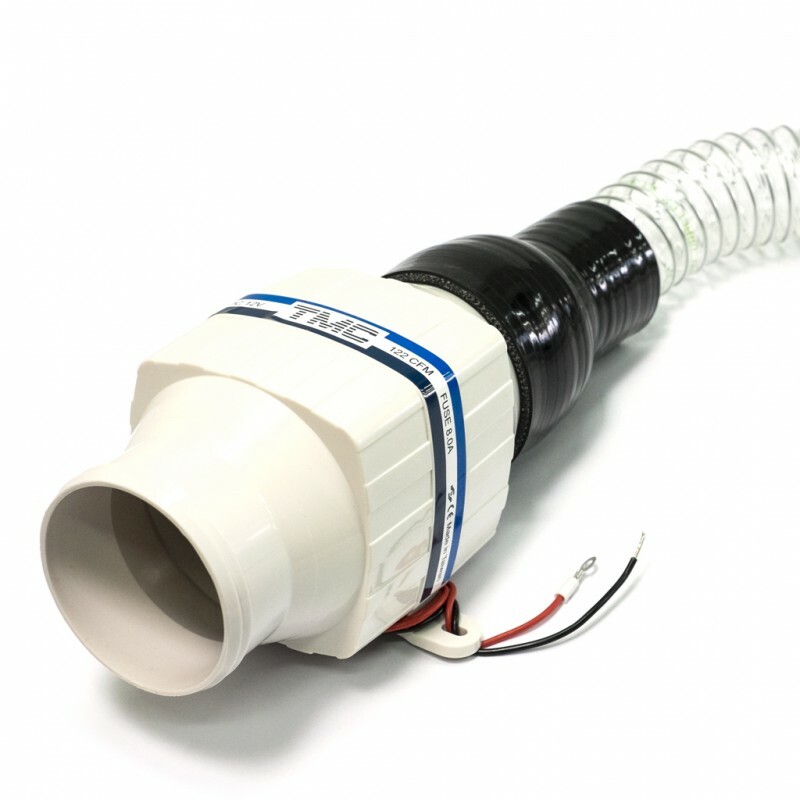 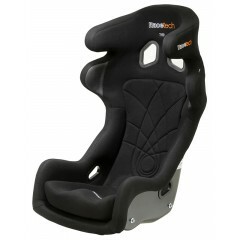 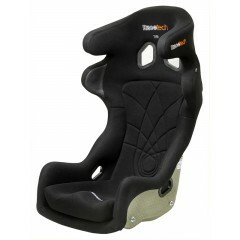 Now you can provide forced air induction to your Racetech 119 or 129 series race seat. 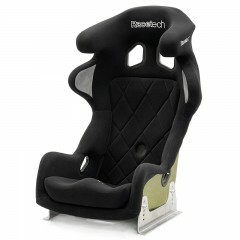 Increase driver comfort by removing latent heat to the lower back. 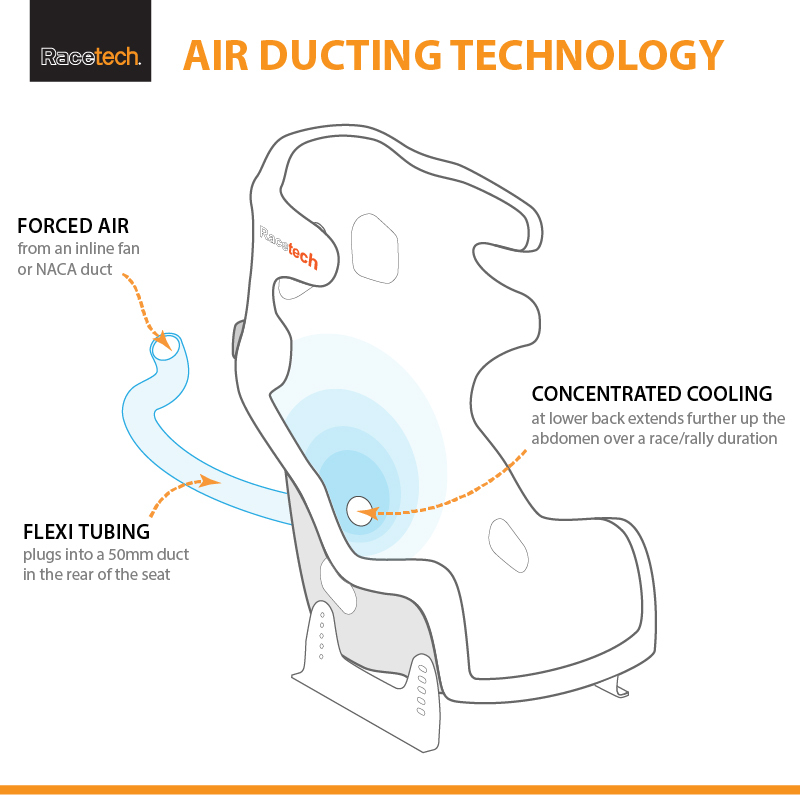 Especially useful in longer or enduro race events, this air-cooling maintains a level of comfort for the driver, enabling optimum performance and less heat stress and fatigue. 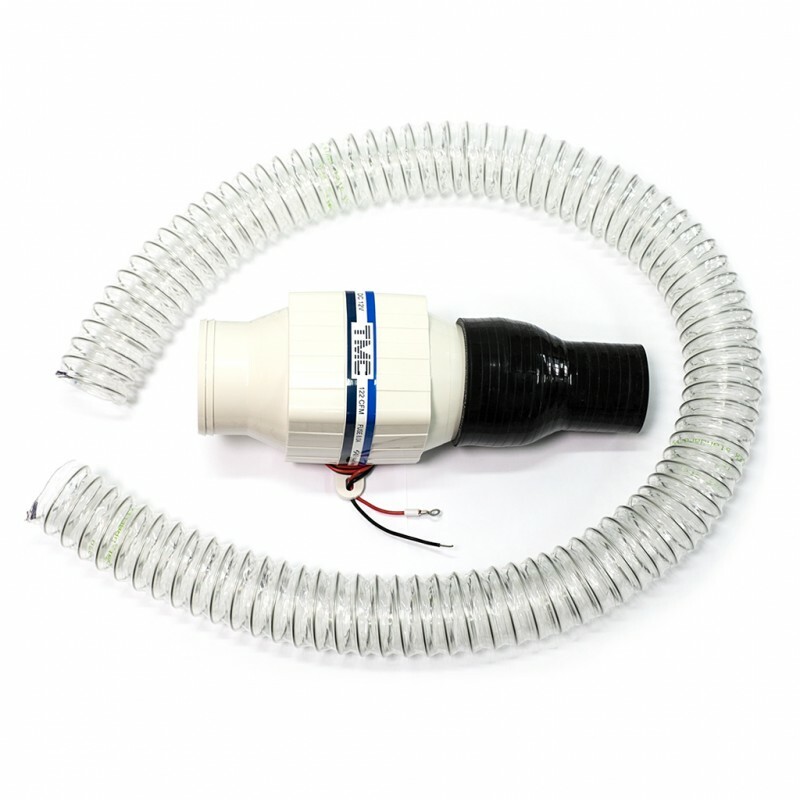 Use with NACA duct and 3” intake hose for maximum performance.